JaBig is a Canadian House Music DJ who gained global recognition from his 500+ DEEP & DOPE DJ mixes which have been streamed for over 7 billion hours on YouTube, SoundCloud, Spotify, Apple Music and Mixcloud and for being the first and only person in history to cycle across Canada coast-to-coast-to-coast in Winter on a fixed-gear bicycle to break the Guinness World Records of “The Longest Journey by Bicycle in a Single Country”. JaBig is an international DJ and public speaker from Montréal, Canada who travels the world to spin his signature DEEP & DOPE DJ sets for his fervent fans and to tell stories of his record-setting Winter bicycle adventure across Canada to captive audiences. 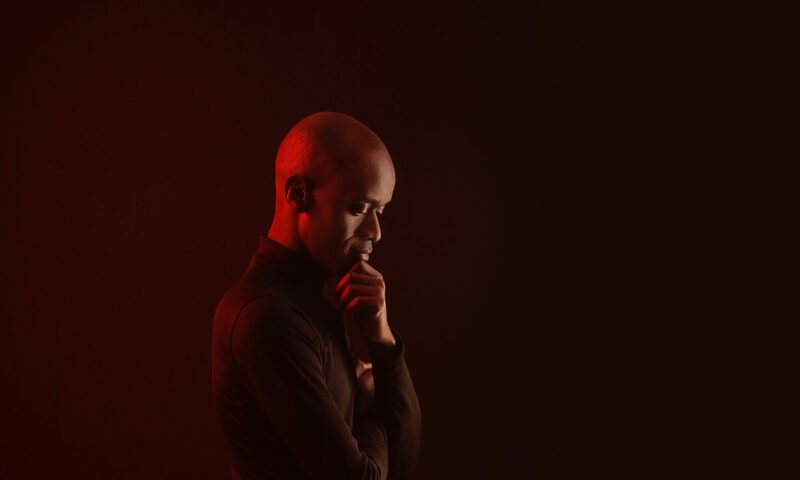 Jean-Aimé Bigirimana, DJ JaBig, was born in Rwanda but emigrated to Kenya and South Africa at a young age before permanently settling in Canada. Such an exodus that saw him attending international primary and secondary institutions where he was exposed to diverse international cultures heavily influenced his musical knowledge and he was the designated music supervisor at birthday parties and youth events in Nairobi, Kenya all the way into his university years in Johannesburg and Pretoria, South Africa. Upon moving to Canada, JaBig very quickly became a favourite fixture in the local Montréal, Canadian and then North American scene as a now full-fledged professional DJ and found himself performing in the most venerable venues and at the hottest events in towns across the continent. Massive international recognition happened thanks to YouTube, the most popular video-sharing website but also the number one music streaming service in the world when in 2011, JaBig uploaded a back catalogue of his live DJ set recordings and mixed compilations. 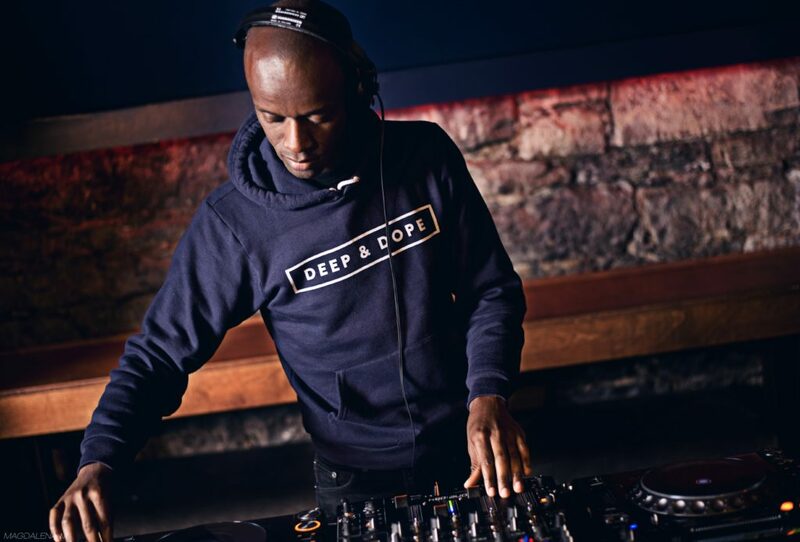 Within six months these DEEP & DOPE DJ mixes had been streamed by music lovers in every single country on the planet and accumulated millions of streams and fans along the way. In July 2015, after taking up cycling on a whim and becoming an avid cyclist, JaBig decided to explore the different landscapes across Canada, coast to coast to coast, on two wheels. 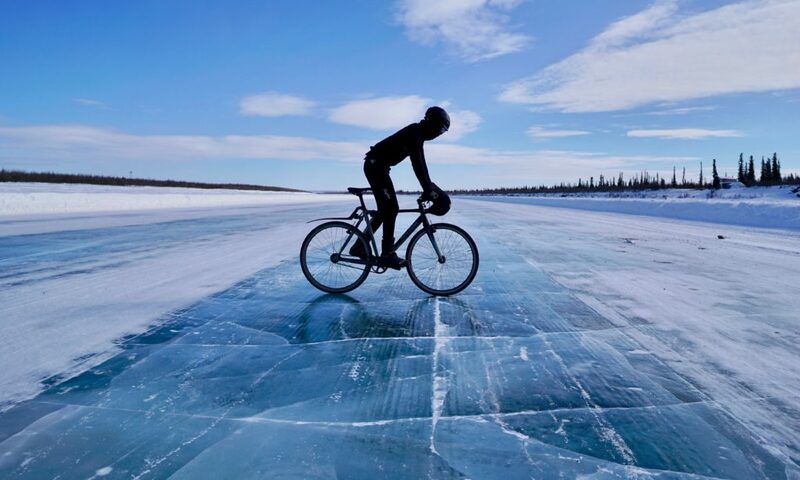 In January 2016, in desperate need for a sabbatical to avoid a professional and personal burnout, the Montréal DJ set out to ride across Canada all the way to the Arctic Ocean and while at it to set to break the Guinness World Record for “The Longest journey by bicycle in a single country” on a fixed gear bicycle (fixie). His successful epic 15-month, 17 000 km journey is chronicled in the short film Escape directed by Anjali Nayar (Silas, Gun Runners) and presented by MEC, Canada’s largest outdoor gear retailer. Released in 2018, Escape became a hit in over 50 festivals around the world such as Trento Film Festival in Trento, Italy – the oldest international film festival dedicated to the mountains, adventure and exploration, Mountainfilm – one of America’s longest-running film festivals, Banff, Canada’s leading outdoor film festival or Rocky Spirit Festival, Brazil’s largest outdoor film festival where it won the Audience Choice Award for Best International Short Film. The success Escape on the worldwide film festival circuit catapulted the already internationally renown DJ to prominence in circles far from music and nightlife and the “crazy Canadian” became an in-demand public speaker around the planet to share stories of his epic journey, the lesson learned and some of his observations on Canada as one of the few people who has extensively travelled the second largest country. Listen to JaBig: YouTube, SoundCloud or Mixcloud. Social Media: Instagram, Facebook & Twitter.